LUZIRA – Defending Champions Vipers SC are playing their second league game away to stubborn Maroons at Luzira Prisons on Tuesday afternoon. 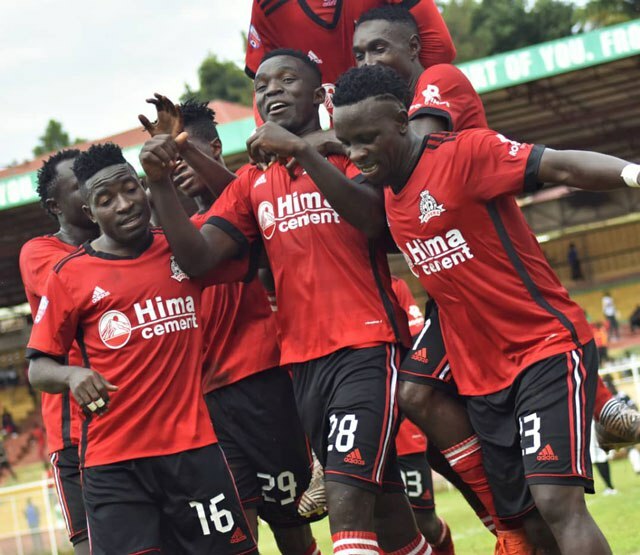 Javier Martinez Espinoza’s side struggled in their opening StarTimes Uganda Premier League game at home to newcomers, Ndejje University last Friday and needed a late goal from Davis Kasirye to earn maximum points. Maroons suffered a stuttering start to their season when they were subjected to a 3-1 defeat at Bright Stars last Friday. The hosts will rely on the experienced trio of Herman Wasswa, Dan Wagaluka and Brian Majwega for inspiration while the visitors have Davis Kasirye who scored the lone goal in the previous match, Tito Okello and Daniel Sserunkuma in their ranks. Javier Martinez Espinosa, Vipers SC. “We are ready for Maroons and we are going there to get the three points. “All the games are going to be tough like the one of Ndejje but we are going to try and win every game and we are going to defend this championship. George Best Nsimbe, Maroons FC. “I have prepared my team very well and I know we are going to win the game. ” I trust my players and the mistakes we made in the first match, we won’t do them against. Davis Kasirye and Duncan Sseninde could have a place in the starting lineup after coming off the bench to change the game against Ndejje University. Frank Zaga Tumwesigye and Okwir Dickens who started the opening day victory are expected to start on the bench despite being named in the first team last week. Aggrey Madoi picked up a minor knock in the previous game but has been passed fit for selection. Abraham Ndugwa, Tom Masiko and Bashir Ssekagya are available for selection after missing the 1-0 win over Ndejje. There are no injuries on both sides and Coach Nsimbe is likely to make no changes in the squad that faced Bright Stars last Friday. Vipers last trip to Luzira ended in a 1-1 draw after Patrick Gonahasa’s second-half goal cancelled out Dan Sserunkuma’s opening strike.